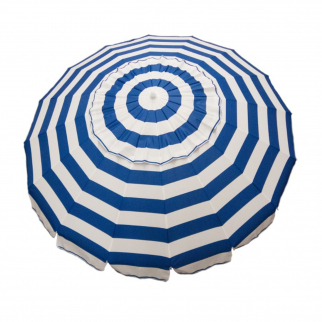 7ft Tilt Outdoor Aluminum Beach Umbrella for Home Patio Sun Shade - Royal Blue $ 99.99	• 41% off! 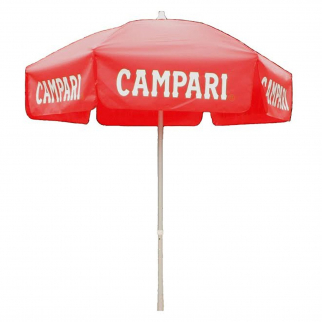 6ft Red Campari Market Tilt Umbrella Home Sun Canopy Shelter - Patio Pole $ 91.99	• 49% off! 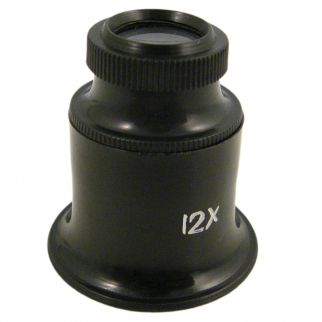 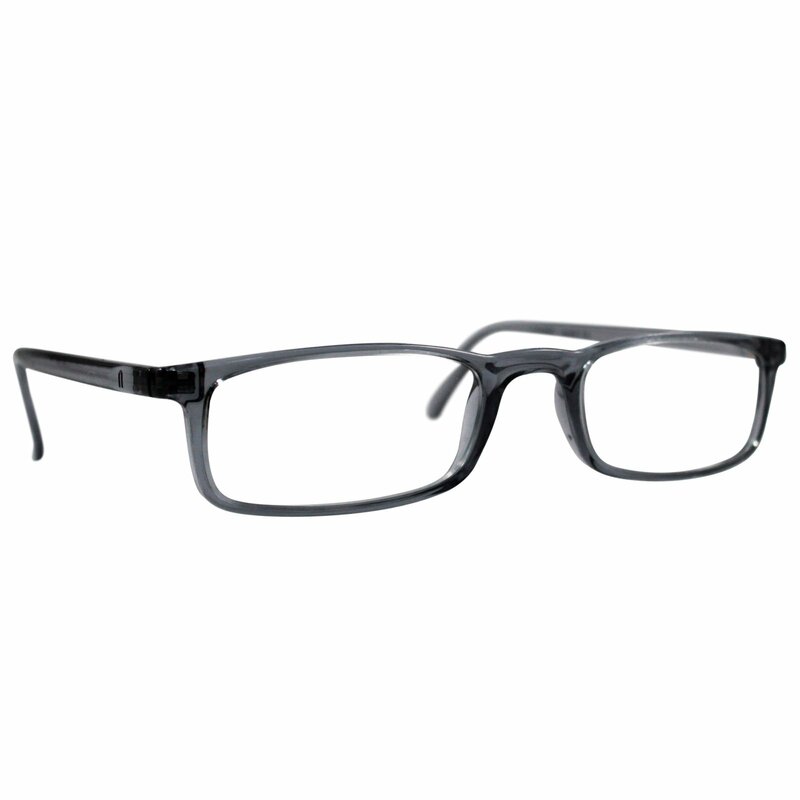 Jewelers Magnifying Glass Loupe 12x Magnification for Precision Craft Projects $ 6.99	• 53% off!